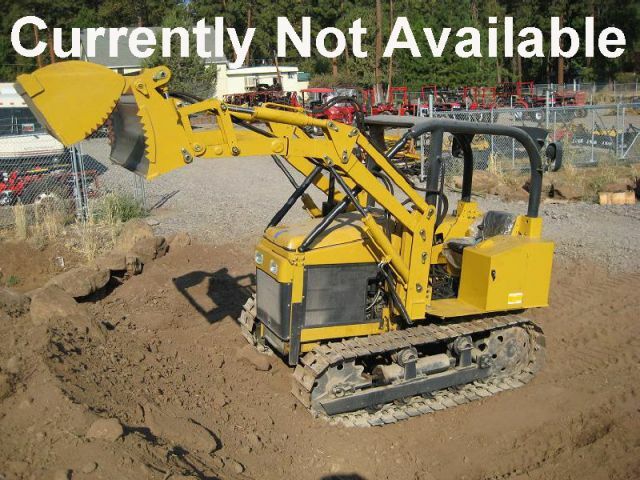 This dozer comes with a 4 in 1 loader and a 6 way blade. 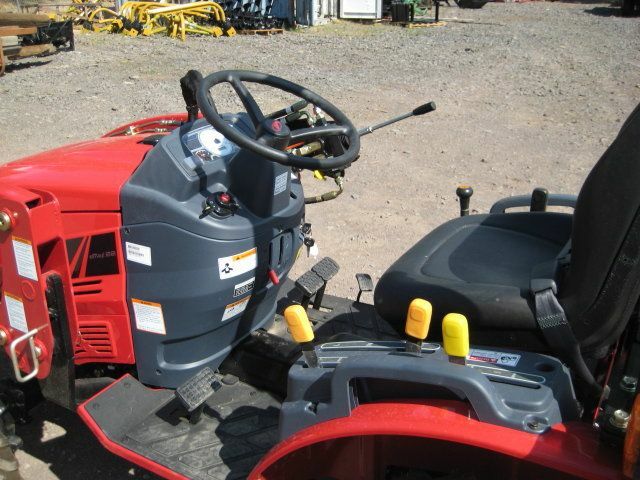 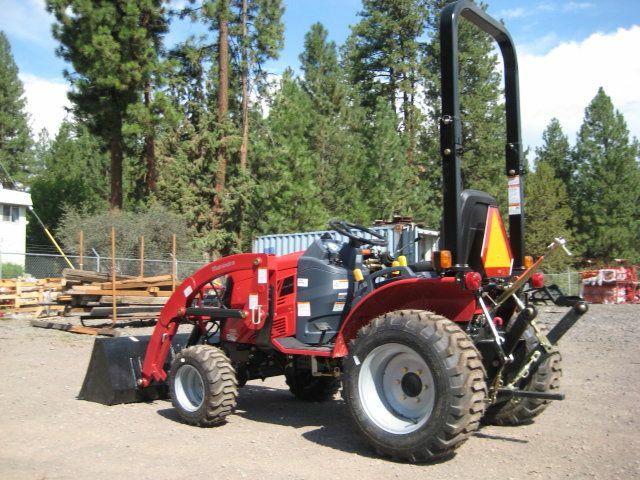 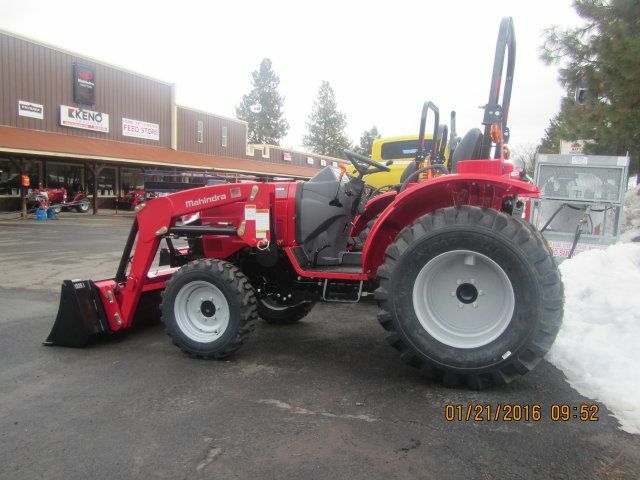 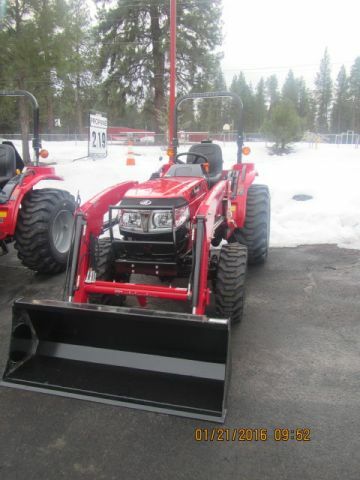 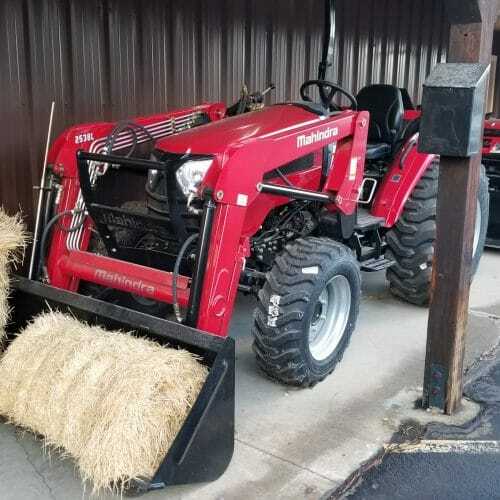 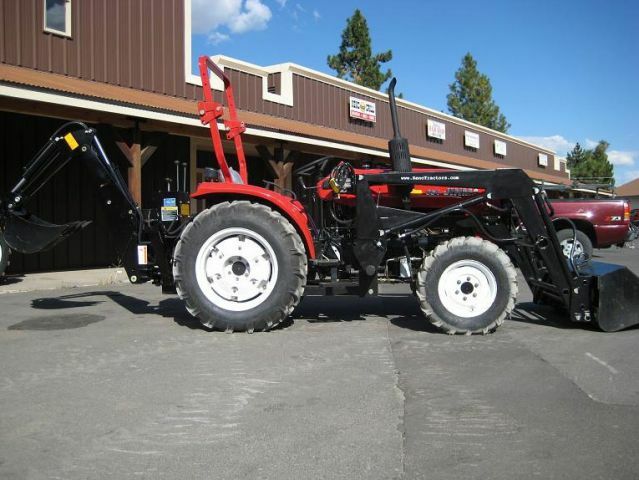 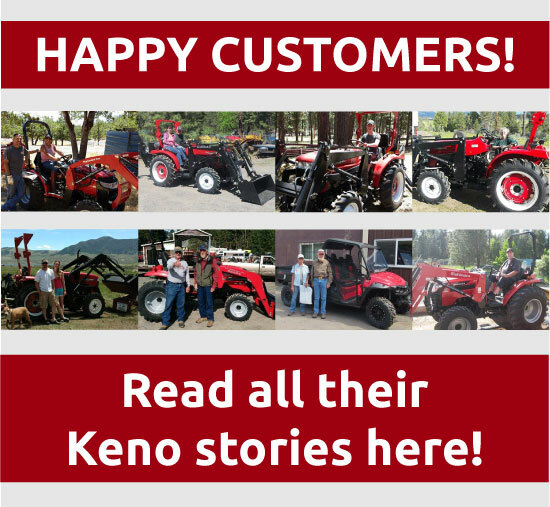 Keno Tractors sells this Yuchai Dozer YCT3 with 4 in 1 loader and a 6 way blade! 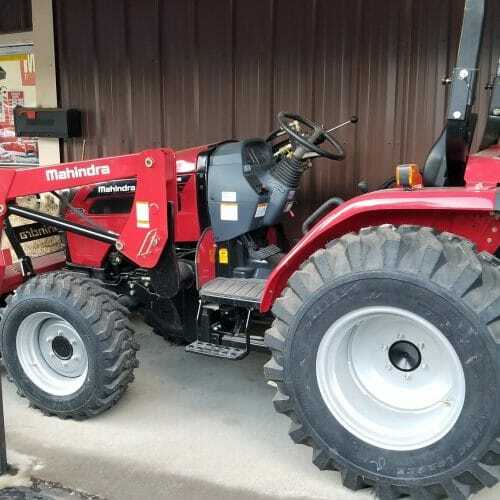 Mahindra 2538 4WD HST with FEL – 1 Only at this price!